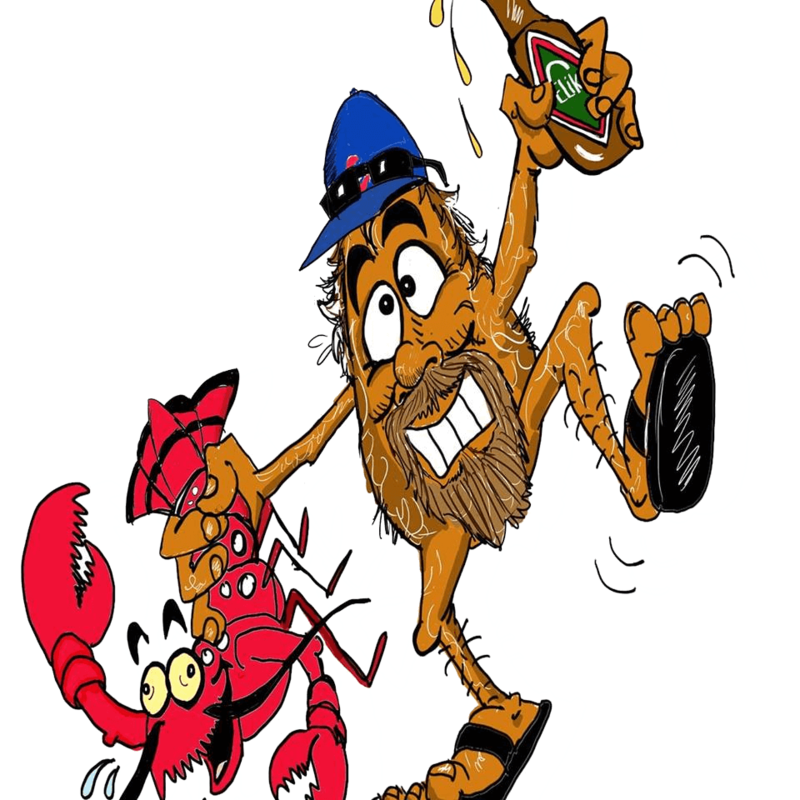 Looking for a popular little beach bar, with friendly staff, fun times and a refreshing swim-up bar?? 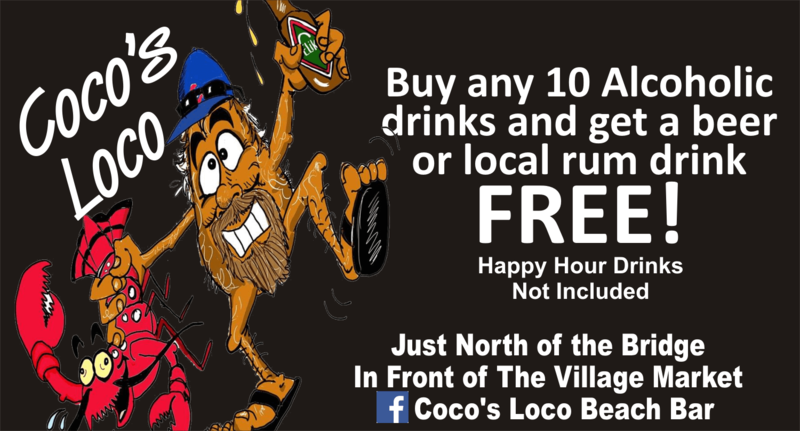 Then look no further than just north of the bridge at Coco's Loco - it has all this and more! 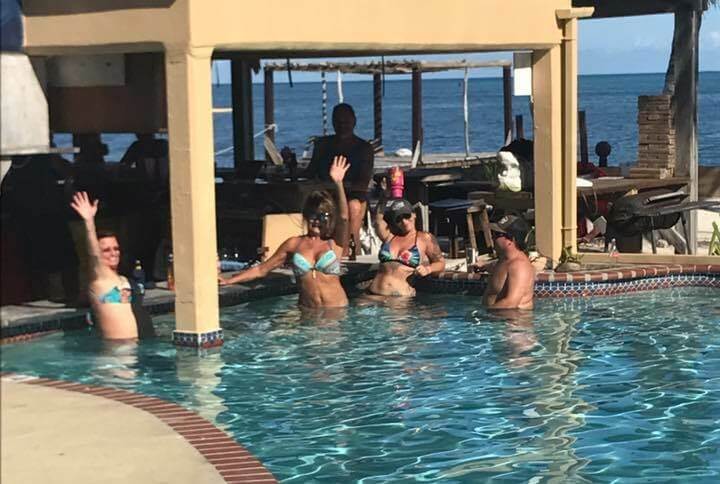 This slightly hidden bar - take the turn to the beach by The Village Market - is popular with locals and visitors looking for a great place to kick back. 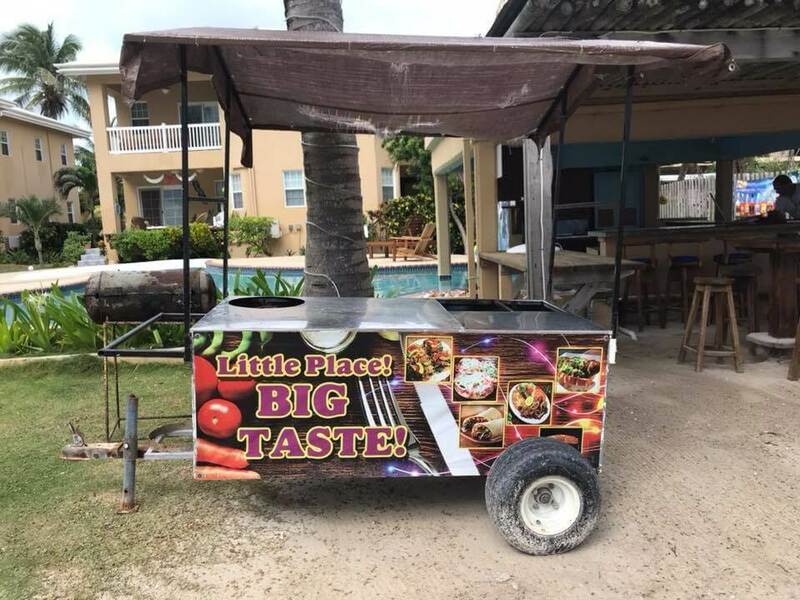 It features tasty food from the "Little Place, BIG TASTE" truck, with some of the most delicious tacos on the island. 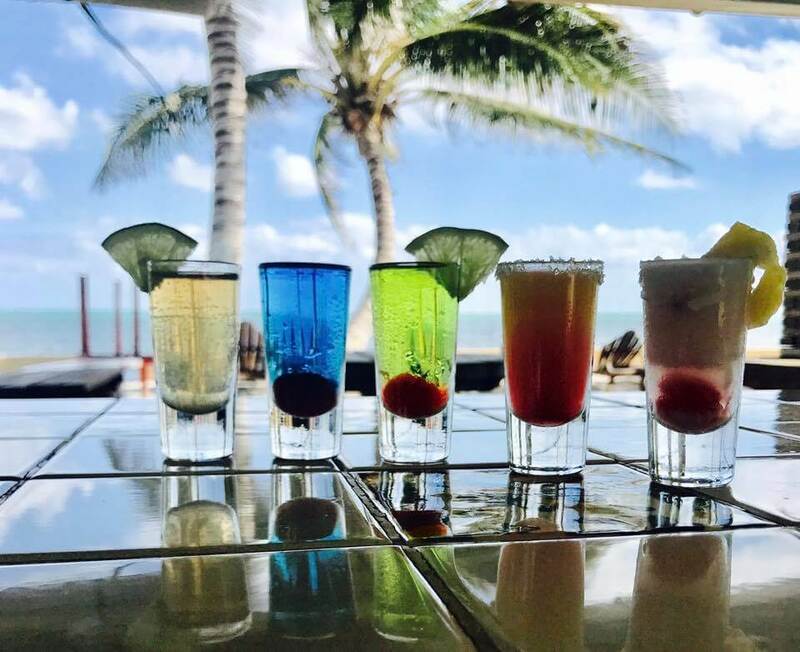 The friendly staff are on hand to shake up your favourite cocktails served beachside or poolside, and check out our weekly calendar for their great activities (cribbage tournment, trivia, ladies night and more! ).